We don’t, really, as an economy pay as much as we should for the services we want. There, I said it. In 2012 we collected 28.7% of GDP in tax. The EU average is closer to 40%. Taxing at the EU average we could have nearly €18b more pa to deploy, taxing at Danish levels nearly €32b. The next time a politician says we dont have resources to prosecute white collar crime, to treat sick children decently, show them the graph here. Take the Central bank. Its forecast for 2016 is rosy. GNP to grow by 3.8%, GDP by 4.2%, unemployment to drop, exports to rise. All round, it looks good. However, when one peers beneath we see a couple of issues. Fixed capital formation, investment, will rise but at a slower rate than 2015 which itself was at a slower rate than 2014. The composition of this will however be much more dominated by our old friend Construction, whose rate of increase is increasing, while investment in machinery and equipment is rising at a slower and slower pace. We are in other words creeping back to the construction led growth approach that has ruined the state. At the heart of the boa constructor that has strangled the economy is the lack of effective tax policy on, in particular, residential property and land. A land value tax with windfall provisions, plus a sensible property tax tied to local school and related, that would in the long-term act as an automatic stablizier for housing related activities. Instead faced with the predicted bulge in residential property tax bills consequent to the recovery in property prices, we have the government moving to cap property taxes. And we have no land value nor effective anti-hoarding taxes, resulting in brownfield development sites being underused in preference to new build greenfield. Nor do we have capital gains on the transfer of homes. 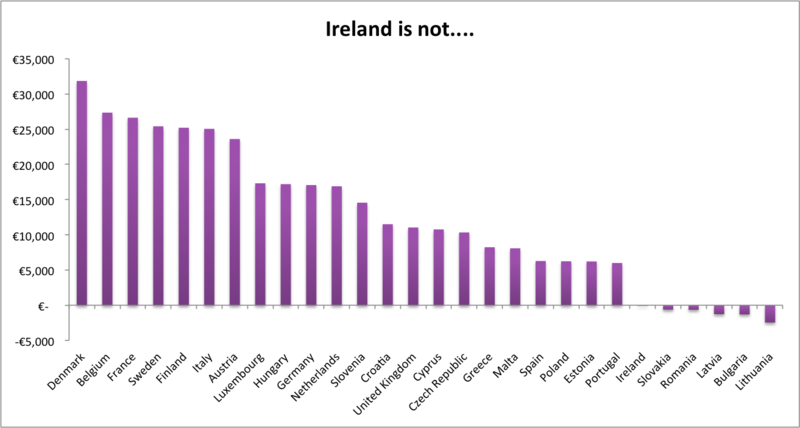 In 2012 Ireland raised 1.4% of GDP in tax on property. Denmark raised 2.6%, Iceland 2.5% and on a GDP weighted basis Europe on average raised 2.3%. Rather than cutting taxes in a booming economy we should, at best, keep them steady, building up a reserve for the bad times that will come again. When we look at water charges, what can be said about the petashambles that is Irish Water? Regardless of how we pay for water, we will have to pay. There are good reasons for a sensible water metering approach. And yet, the structure that has been put in place has resulted in Ireland paying the lowest water charges in Europe. This is the case when one looks at charges per 1000l or as a % of average income. Denmark has charges per 1000l which are 7x those here, the other Nordics 3x-4x here. There is a critical need to invest in the infrastructure, this is undoubted by all. We at present put approx. 1.3b pa into the system and that is not nearly enough. 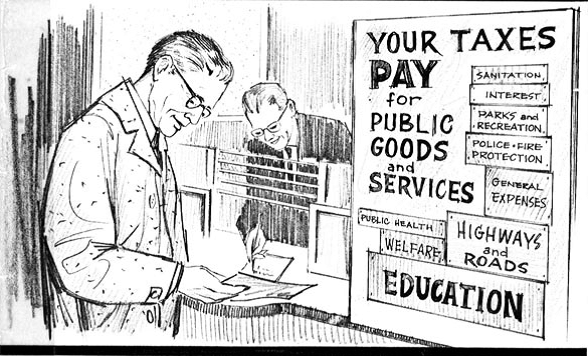 Either we continue to do this from general taxation and charge, or we increase general taxation to cover the need, or we cut spending on other areas to meet the need. There are, despite the wishes of the Social Democrats and others, no easy solutions. Then we have IBEC. Run by economists who know the facts, they are a trade union, a lobby group, for employers. Like most lobby groups they rely more on polemic than analysis. Thus we saw dire predictions of rains of frogs and so forth were we to have a modest increase in the modest minimum wage. One way to remove IBEC from the lobbying scene would be to induce spontaneous human combustion in their members. This could be achieved by a spreadsheet, such as those produced annually by the OECD or the EU, on tax. 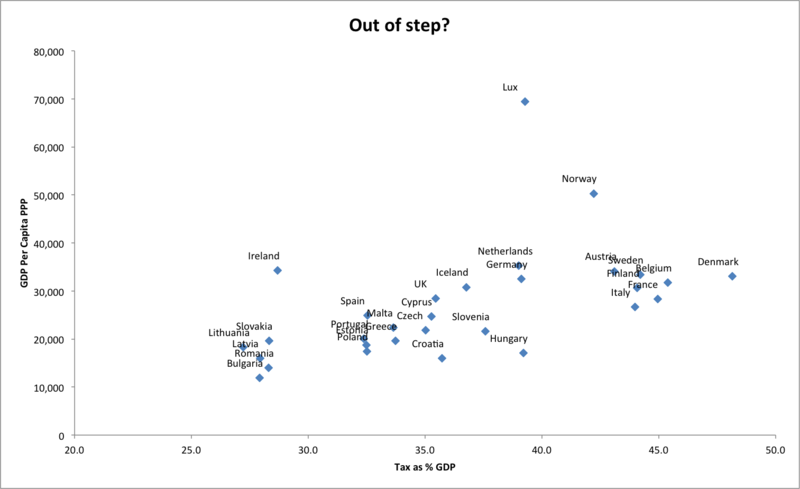 We are fairly close to EU averages on the % of GDP collected in direct and indirect taxes. Where we fall woefully off the pace is in social insurance – PRSI- where we collect a fraction of our European peers. This is across the board – employees PRSI is 1.1% of GDP here versus 4% on average, the self employed 0.2% versus 1.5%, employers 3.1% versus 7%. These are facts, not ideological perspectives. 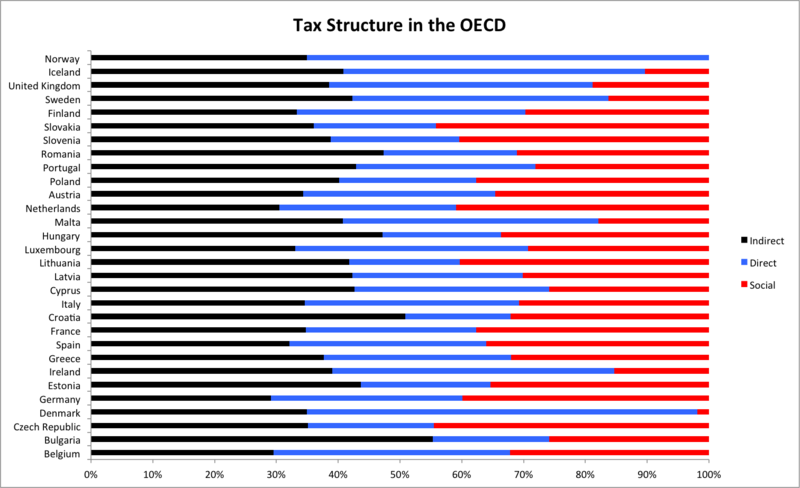 Look at the chart, and see how we compare in terms of the tax we do raise. The reality is that we are not madly overtaxed, compared to our OECD peers and at any combination of income and family structure, For a single person it is only when one reaches 185% or so of average wages that the Irish earner is over the OECD average. Again, this fact will be lost in the auction to gain votes ; there is no constituency, political or social, to address the contradictions between wanting stuff and paying for stuff. A complaint that is sure to be madeabout this analysis is that “oh, its on GDP”. Well, we are unique in the EU in our GNP usage. We have decided, partially via taxation, to have an economic structure which renders us different to the rest of our peers. There is nothing wrong with that whatsoever but we cannot plead both that we are undertaxed and overtaxed depending on who is doing the measuring when. We cannot have Nordic style social provisions, in the broadest conception, unless we are willing to have Nordic or even EU style taxation. We are facing into an election where we will be told black (we pay low taxes by EU standards) is white (we are overtaxed) and that we can have our infrastructural and social cake while eating it. And we will believe the lies from our political classes, elect them and then blame them, not ourselves, when it all goes pear shaped. You’ve clearly cherry picked the figures here yourself. Irelands effective 52% is one of the highest income taxes in the world and it comes in at the lowest employee income in the world. You’ve chosen a different metric — the tax wedge. That’s the difference between what the employer spends and what the employee gains. If you want to increase that to European levels then the employer not the employee needs to pay more. Since the market rate of labour remains the same this doesn’t affect wages but it may affect the levels of employment. However the employee is paying above the average, paying the highest marginal at that relative earning position in the world. . You also reference the poor not paying enough. That’s true. In Ireland a worker is exempt on his first 16k if single. The rest is 20%. So to earn 2k a month net you need to earn 26k. Because the 52% comes in at a mere 32k to double that net you need to earn the guts of 80k. This tax on middle income labour subsidises all the boondangles, public sector pensions and low corporation tax. You referenced that, in the difference between GNP and GDP but largely obscured it. However those three reasons why Ireland is low tax. You aren’t going to convince the guy on 33k who gets a year end bonus of 2K and sees 980€ that he lives in a low tax society. Labour is grossly over taxed at a certain level. Last point — to get Nordic services you don’t just need Nordic levels of pay you need Nordic levels of public sector service and productivity to begin with. We don’t have that and the evidence of the boom was you could throw money hand over fist at the hse and end up with the same output ( during that time the population got younger and therefore healthier because of immigration). Unless you “we aren’t over taxed” ideologues actually make the distinction between overall tax and income tax and demand public sector reform or corporation tax increases you are on a hiding to nothing. To push the increases on the guy on 33k getting him to pay 60-70% is untenable. No Eoin, I havent cherry picked the figures. I am using the worldwide standard approach. Feel free to explain why the rest of the world is out of step and we are all correct. 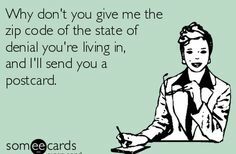 And, had you READ it, I say exactly what you say – employers (and also employee) social contributions are the main difference. Brian, this sentence in your piece seemed to run out of steam and into a marsh of unclear diagrams. Leave aside that S.F. would run a mile from the description “Hard-Left”, they are after all running hard to be included in the “respectable face of capitalism” wing of Irish politics, you do misrepresent the position of the consistent left. The position of those of us who opposed Austerity, as it was applied as the crisis developed in 2008 and beyond, was that severe cuts in the incomes (wages/benefits) of those on the low to middle end of the scale would exacerbate the problem, deepen the gloom and speed the economy off the cliff. The result was a large reduction in consumer spending and an increase in mortgage arrears. This is where opposition to water charges come in. You say “It’s got to be paid for”…. Nobody disagrees. But only the consistent left of the Anti Austerity Alliance and People Before Profit opposed the proposals in relation to Irish Water 3 years ago as took shape. The basis of every objection has proved to be correct, but at the time was ignored. You it seems have not informed yourself of this debate. It would be hard to follow the arguments put forward by the left as they were not allowed to appear in the press or on RTE. Irish Water was set up, and while there is much that is good in our country, IW represented everything that is bad in Ireland, cronyism, stroke politics and rewards for mediocrity. The AAA countered the proposal to set up IW. It was explained that the major problem with water provision was that up to half of clean drinking water was lost through leaks. Metering of household usage would do nothing to halt this nor would it help in any way to identify where leaking was occurring. District metering was proposed. In urban areas households could be grouped in natural units i.e. where served by a district main, existing rural group schemes would form ideally sized units. Districts metering would identify the major leaks. District metering would also identify areas where usage was abnormally high and a suggestion was made that where usage was above, say twice the average, charges could apply to that district (this would be for discussion). A household in such a district could volunteer to be metered to avoid the charges. In short taxes should be fair and proportionate. Should I pay for someone else’s child to be subsidised through college? I think I should. In fact Jeremy Corbyn’s proposal that the UK should put 0.5% on corporation tax to abolish tuition fees and bring back living grants for students. The AAA wants companies to pay at least 5% in corp.tax. So there a demand for a tax increase from the left! I think you’ll find it’s the alphabet soup of the parties which accept the current orthodoxy who will be angling to reduce taxes on the wealth even further. You know, the ones who ruined the economy ….